Yacht reviews and tours by Merle Wood & Associates provide a look inside some of the most beautiful luxury yachts around the world. This includes charter yachts, and yachts for sale, as well as private yachts not offered to the public. 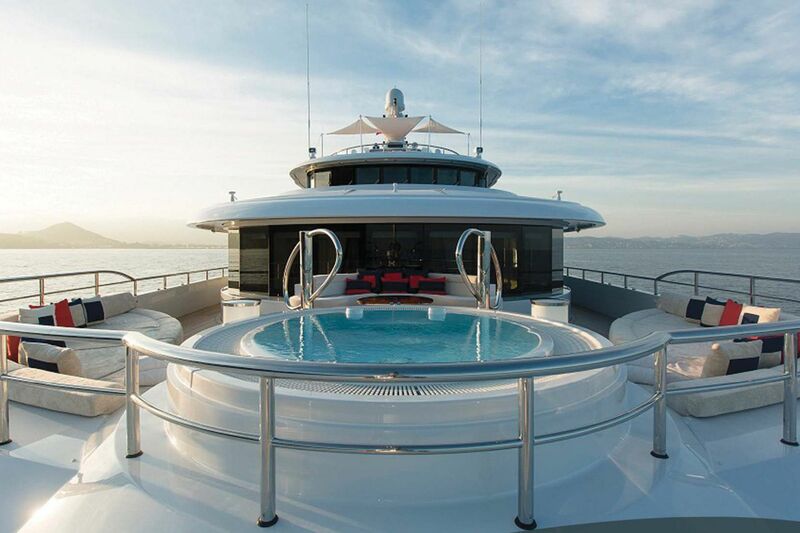 The in-depth reviews include deck plans and layouts, unique features and amenities, as well as exclusive photos that showcase the details of each yacht to consider when planning your yacht purchase or family yacht charter vacation. For more information about yacht reviews and tours of any yacht, or for expert knowledge from a qualified yacht expert, simply contact the luxury yacht brokerage firm of Merle Wood & Associates for assistance.